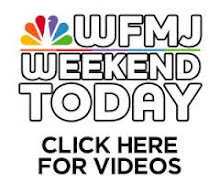 Matt Mangino: Mangino on WFMJ-TV's Weekend Today talking about The Executioner's Toll, 2010. Mangino on WFMJ-TV's Weekend Today talking about The Executioner's Toll, 2010. 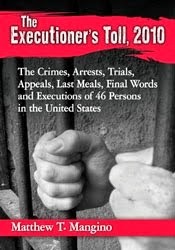 Check out my Sunday interview on WFMJ-TV's Weekend Today about my book The Executioner's Toll, 2010.